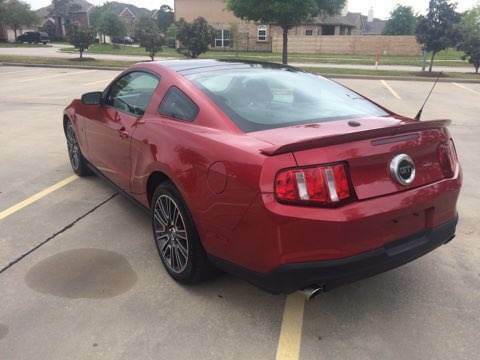 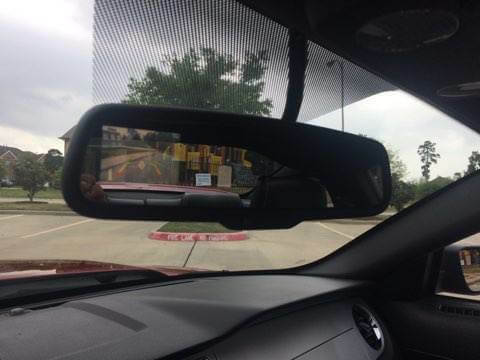 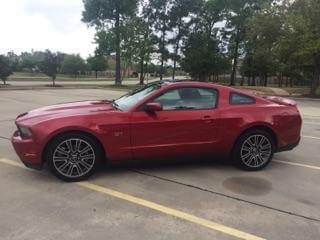 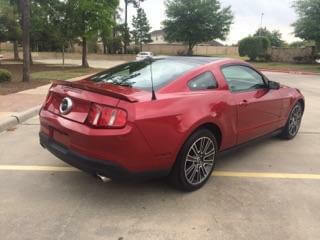 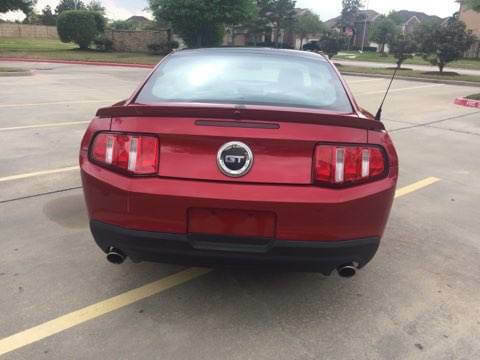 2010 Ford Mustang GT For Sale In Houston | Financing Available! 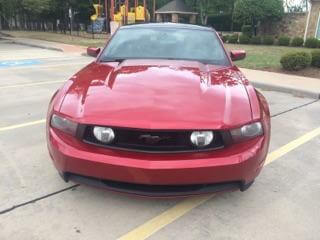 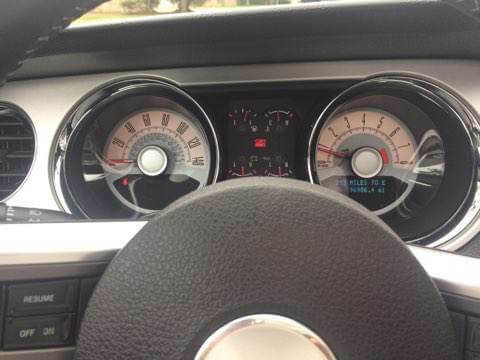 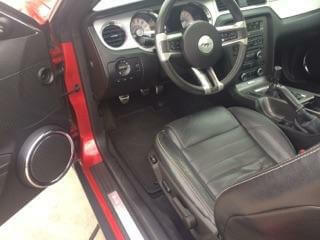 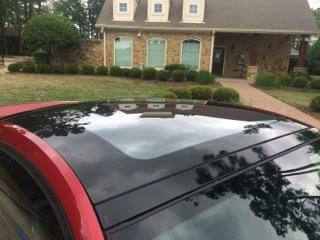 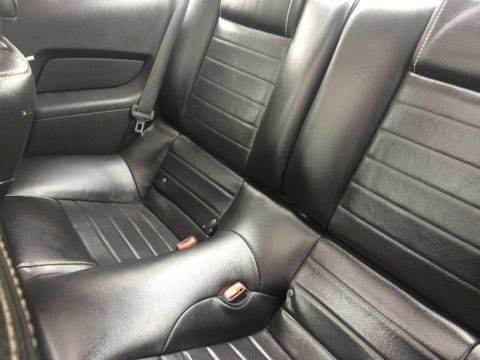 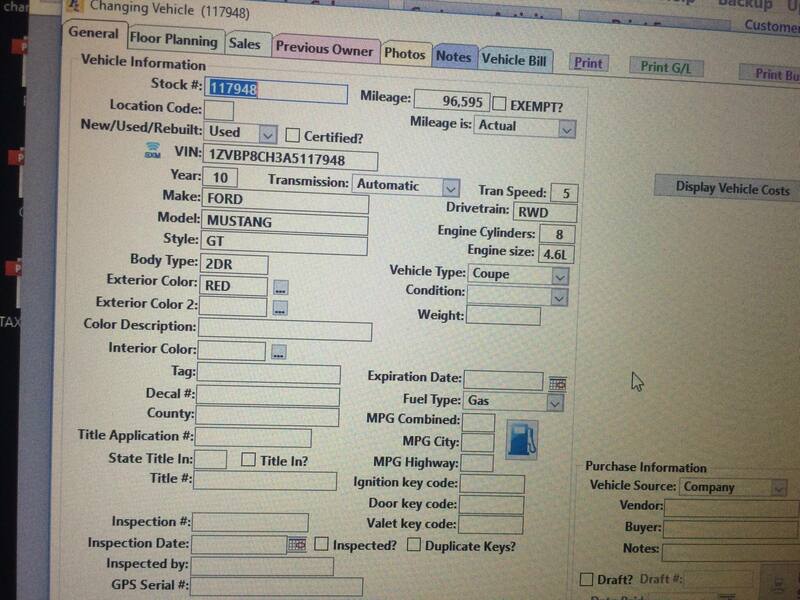 Check out this 2010 Ford Mustang, stock number 7948! 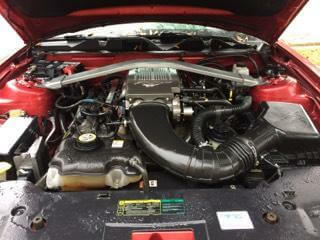 A great car with under 100k miles on it. 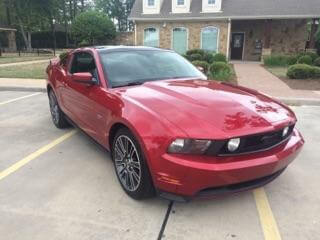 Perfect for anyone that wants a sweet ride at a reasonable price. 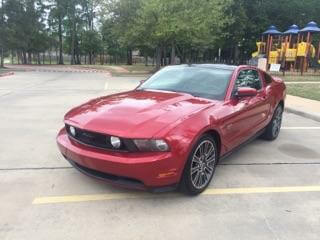 We have this baby priced to sell. 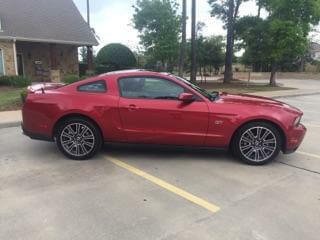 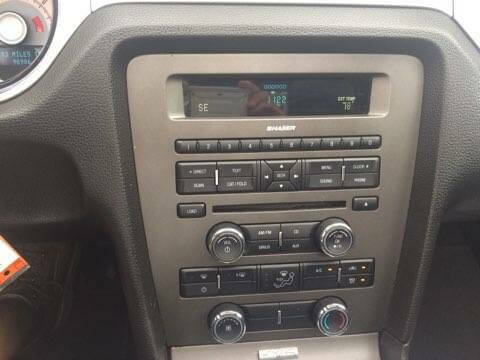 Call us to make an appointment to come check it out and give it a test drive.